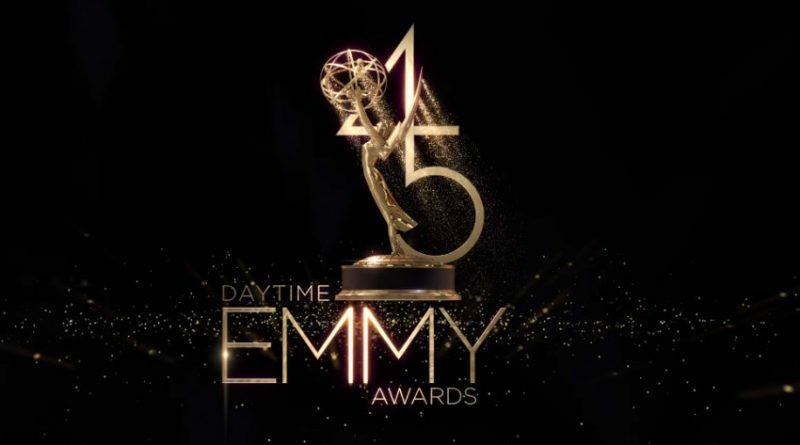 Daytime Emmy Awards Today - Last Minute Vote - See Who Wins! The Daytime Emmy awards are today and soap fans are always excited to see who wins. This year they will be handed out on Sunday, April 29 but unfortunately, they will not air live in most of the US, except in Los Angeles. It’s a major letdown for fans, but you can come check in here at Soap Dirt for a full list of winners as it happens tonight. To get you ready, vote in our poll so you can see if your favorite is leading the pack! 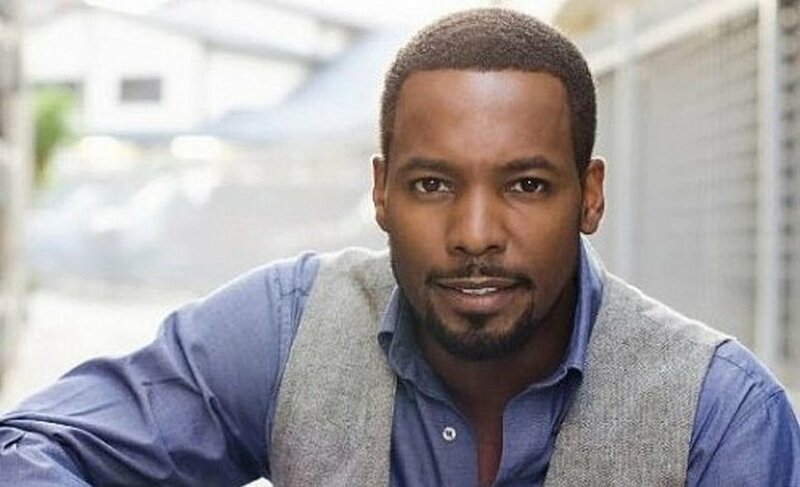 Soap Dirt’s pick is James Reynolds who plays Abe Carver on Days of Our Lives. He has been masterful in his performance of some very powerful storylines and his interactions with characters have been intense. It has caused fans to have emotions that have run the emotional roller coaster. Soap Dirt’s pick is a super hard one to choose because all of these women are amazing but SD thinks it’ll be Maura West. Her recovery after her burns and slow rebuild of her humanity were breathtaking television. And her romance with the hot priest? Don’t get us started! This is another tough category to choose from. All of these men are amazing and deserve the nod in this category, but Soap Dirt’s pick goes to Anthony Montgomery. He is an amazing actor and did a wonderful job with this tormented storylines this season. Soap Dirt’s pick may come as a surprise to people, but we think it might be Marla Adams. Her anguished performance as a strong matriarch slowly losing her mind was stunning. Soap Dirt admits all these young male actors are amazing and are going to have long careers ahead of them. But SD thinks the winner hands-down has to be Casey Moss. He has had one heck of a year story wise with his character and some powerful stories. If it’s not Casey – Hudson West from GH is a strong contender. Soap Dirt’s pick is going to be Hayley Erin. Her portrayal of Kiki is amazing and awe-inspiring. She has given performances that leap off the screen and sear into your brain and is still in that great sexual predator story. Soap Dirt’s pick is tough on this one, too. Folks might think Days of Our Lives has this one locked down, but all the performances in this category were strong. Soap Dirt thinks Morgan Fairchild as Anjelica Deveraux because she was funny and she made crazy comedic. Soap Dirt’s pick is Days of Our Lives, but all the soaps had strong plots this year. But DOOL has broken new ground this year, was a roller coaster under Ron Carlivati. Plus, Theo’s shooting story was relevant, timely and powerful! However, GH is a strong contender with the return of Steve Burton as Jason Morgan. All right soap fans, are you ready for tonight’s Emmy awards? Were your predictions wildly different from ours? Are you excited to see if your fan fave wins today? Watch the Live Daytime Emmy Awards here! Be sure to follow Soap Dirt on Twitter and like us on Facebook for the latest juicy soap info. Come back to Soap Dirt today for live coverage of the 2018 Daytime Emmy Awards and come back often for more soap spoilers! 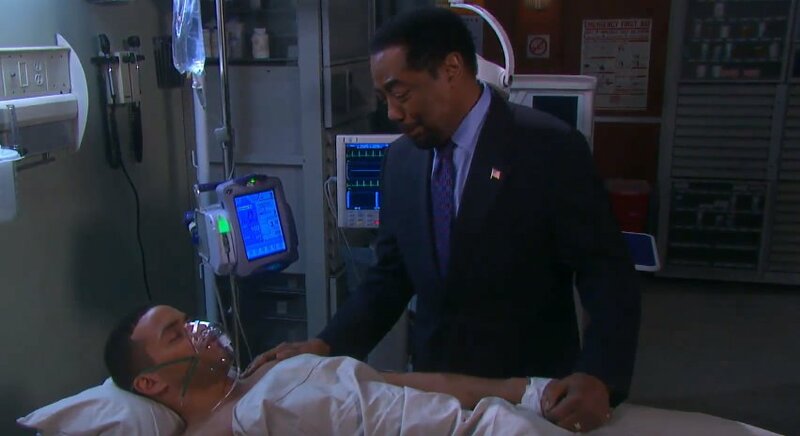 ← ‘Young And The Restless’ Spoilers: Victor And Nick Shocked When They Dig Up JT Truth!